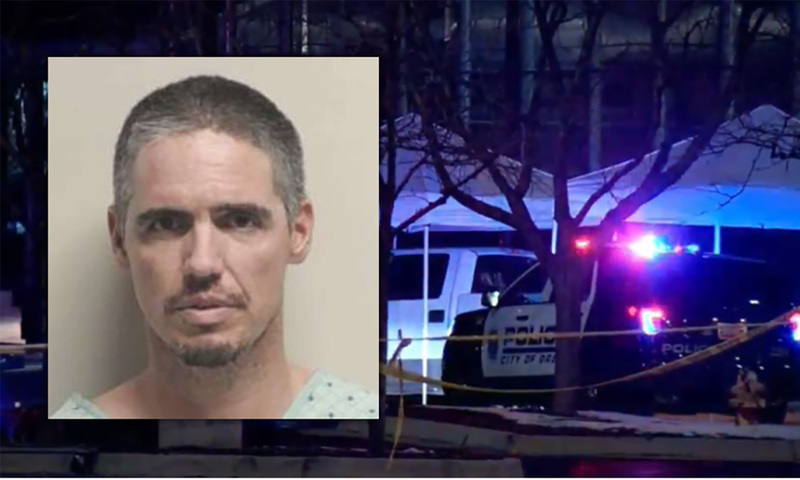 Public defense attorneys have been appointed to represent a Utah man accused of killing a Provo police officer. The Daily Herald reports Judge Kraig Powel appointed attorneys Thomas Means and Erik Jacobson to represent 40-year-old Matt Frank Hoover during his appearance in the 4th District Court on Monday. Hoover was charged last week with aggravated murder in the death of Police Master Officer Joseph Shinners. Provo and Orem officers tried to arrest Hoover on Jan. 5 in an Orem shopping center parking lot. Authorities say Hoover pulled out a handgun and fired one shot, striking Shinners who later died at a hospital. Utah County Attorney Chad Grunander says prosecutors have not decided if they will pursue the death penalty. Hoover remains in custody at the Utah County Jail without bail.